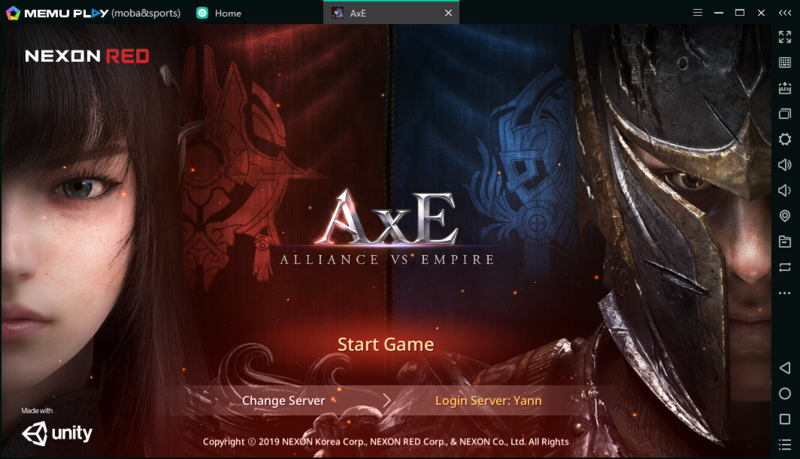 AxE: Alliance vs Empire, a massive and innovative MMORPG set in a mysterious, fantasy open-world. Enter the epic conflict between two powerful factions as they fight to control the fate of the world. 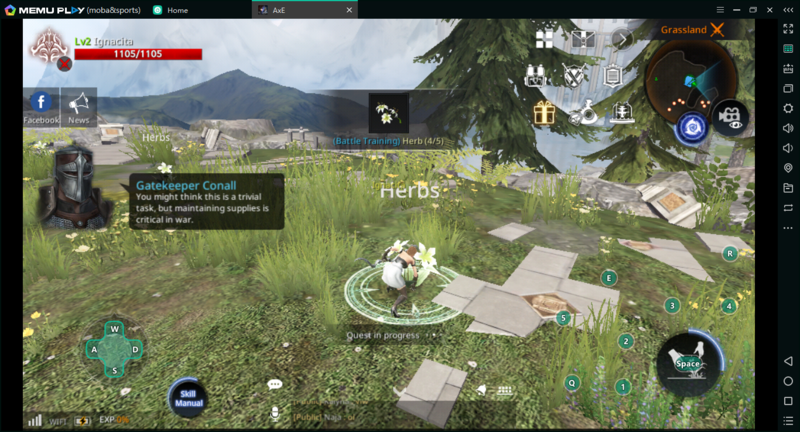 Play online fantasy games with your friends and millions of players worldwide, using the single player, co-op and competitive modes inspired by the best MMOs and open-world games on PC and console. 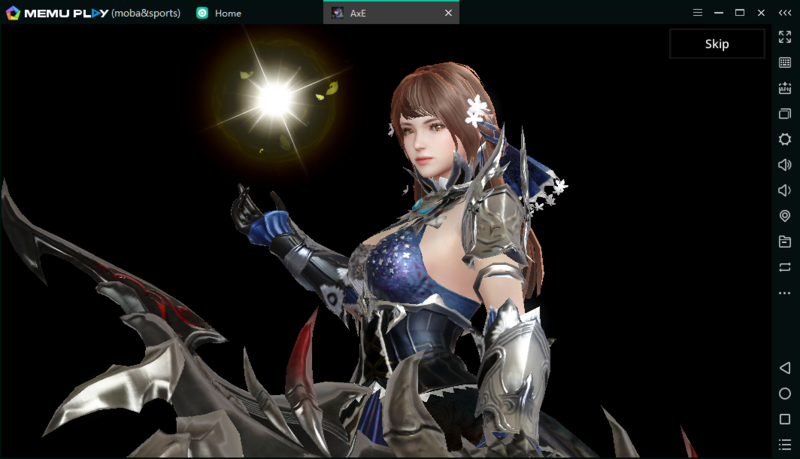 In MEmu Player, install AxE: Alliance vs Empire on PC in Google Play or load the APK on the right side bar. Once installed, you will see it on your home screen. Simply open it and the first launch will begin to download game resources. Once complete, you will able to use Robloxon your PC! Good graphics, all round perfect MMORPG experience. Unite to fight! 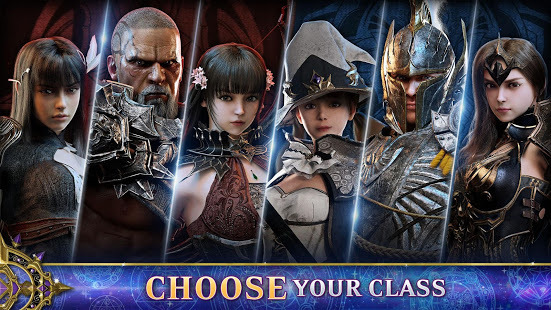 Join a guild, battle and experience the most immersive and large-scale MMORPG battles ever seen. AxE: Alliance vs Empire offers full 3D, console-level graphics and motion physics for fast and dynamic real-time movements and super-fluid controls. Enter a fantasy MMORPG with massive PvP battles and fight for control in AxE: Alliance vs Empire. 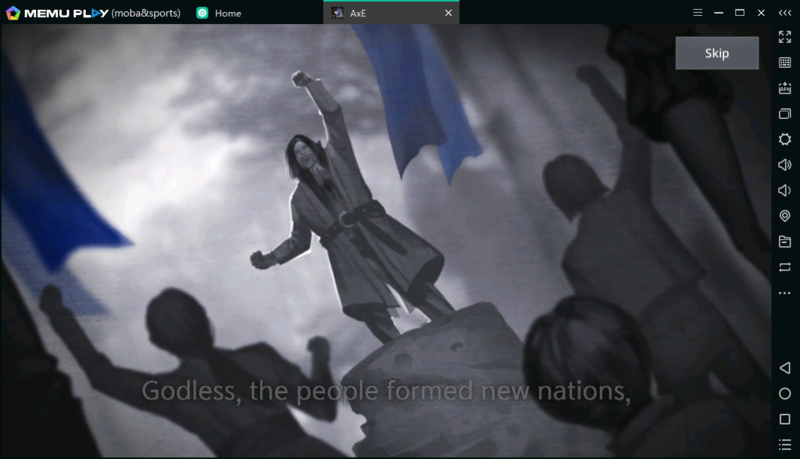 Download it on PC now!